The V-CUBE™ 9 is a uniquely designed and constructed skill game. 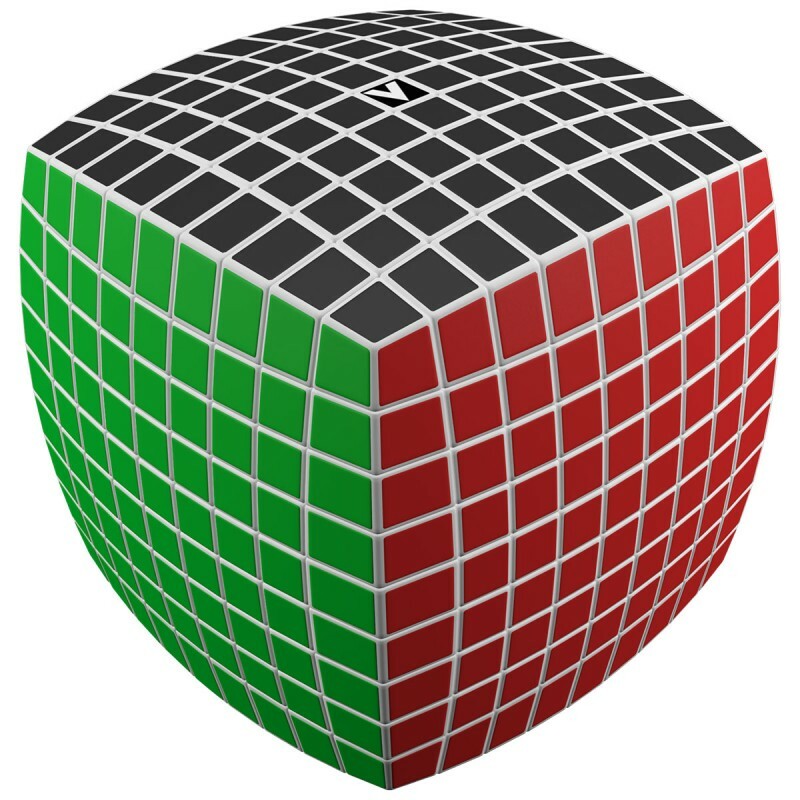 V-CUBE™ 9 is a multi-colored, 9-layered cube, rotating smoothly on based axes. The player is required to discover a strategy to achieve uniform colored sides on her/ his V-CUBE™ 9. 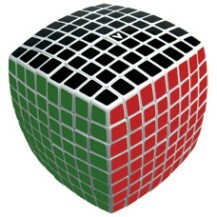 The V-CUBE™ 9 will challenge and improve your intellectual abilities. You will need to discover intelligent strategies, tricky combinations and sophisticated techniques, in order to solve this masterpiece! The V-CUBE™ 9 consists of 386 small pieces-cubies and the solid-cross that supports them, so that they can rotate independently on based axes. This distinguished cube holds the record as the largest and most complex rotational puzzle game in the world!